My wife and I have been aiming to visit some friends that live in far north Queensland, at a place called Hope Vale, for years now. Ever since they moved up there to help the community at one of the schools. We finally decided to head up, and throw in a visit to the Daintree region on the way through. It’s a big trip, leaving from Sydney. In fact, from our place in Camden, Google Maps indicates a debilitating 3000km journey (via Brisbane). 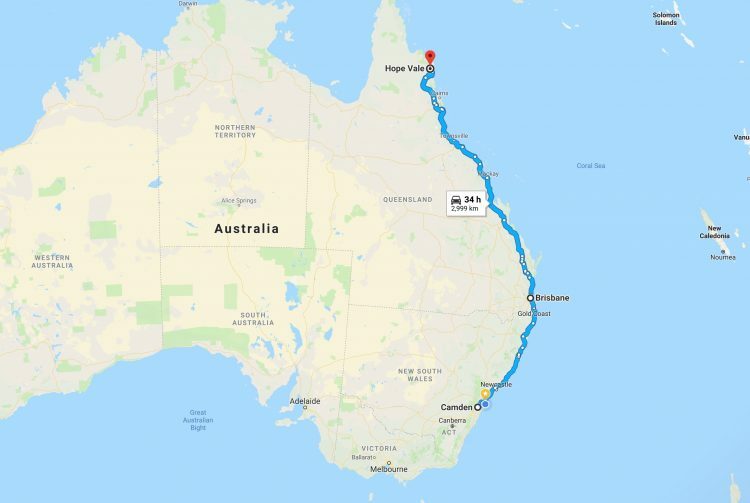 That translates to around 34 hours of driving, according to Google Maps. Obviously we couldn’t do it in one hit, and obviously we’d have to take a vehicle that we’d enjoy spending lots of time in. 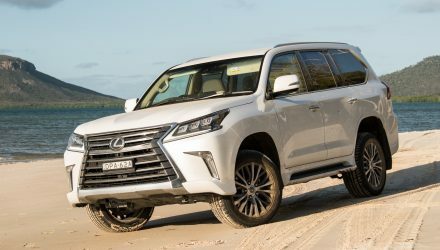 As a car journalist approaching 10 years service, there was one vehicle that immediately sprung to my mind for such a journey; the Toyota LandCruiser. 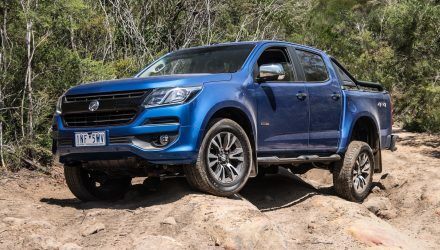 City folk probably don’t realise it, but these machines are built for exactly this kind of long-distance, Australia-wide travel, across arid land and over varying terrain. 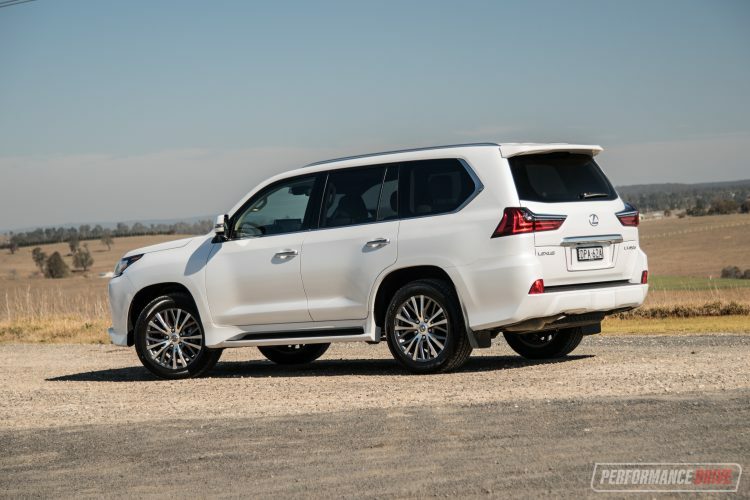 And in the upper regions of Queensland, LandCruisers are as common as a Camry in a capital city. 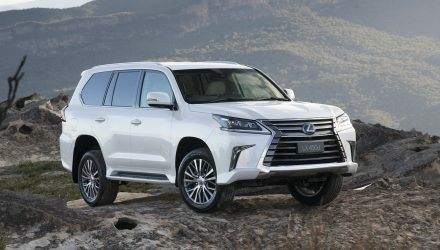 But, given that most of our journey would be spent on highways, including plenty that are covered in very shoddy bitumen and gravel – and made more challenging by kangaroos and wombats, dead and alive – the next best thing would have to be the more premium and more comfortable, and ‘better handling’, LandCruiser-based Lexus LX. 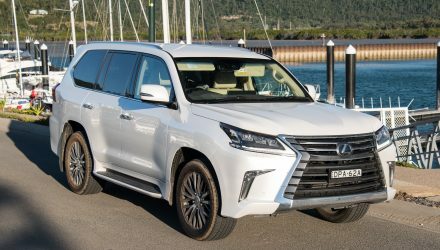 However, in Australia the Lexus LX has only ever been offered with a thirsty 5.7-litre petrol V8 (official average of 14.4L/100km), called the LX 570. Up until earlier this year that is. 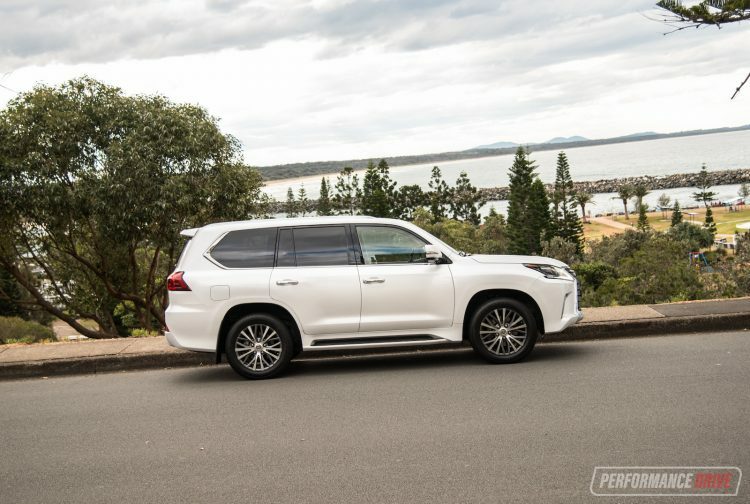 Lexus Australia launched the LX 450d in March featuring the LandCruiser’s more popular 4.5-litre twin-turbo V8 diesel engine (the first diesel Lexus to enter our market). 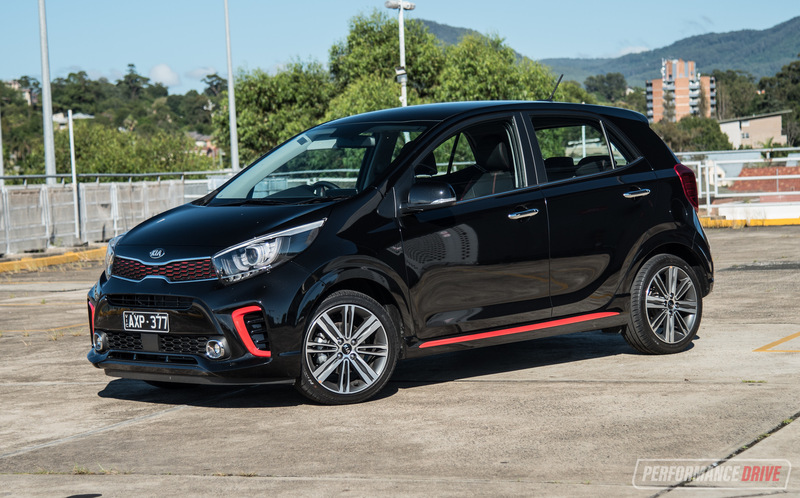 It produces 200kW and 650Nm, and offers a more respectable average consumption of 9.5L/100km. Perfect. That’s the car we need. 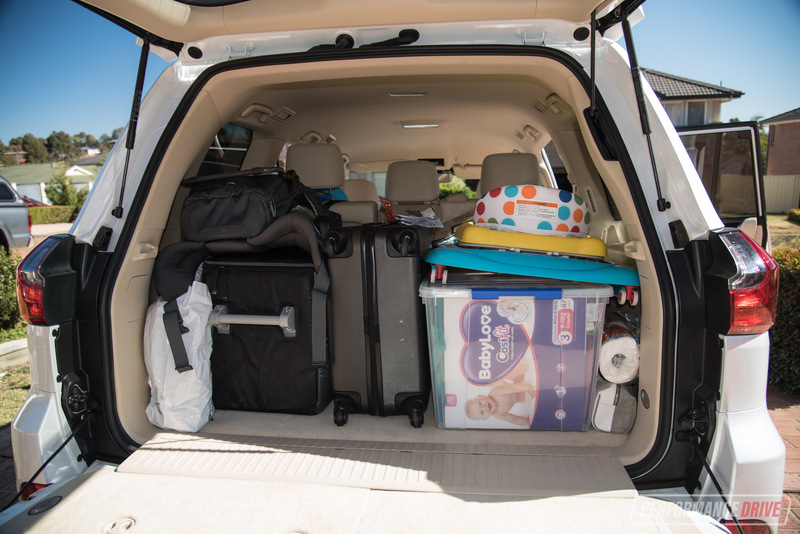 For this first part of our three-part review, we’ll introduce the vehicle and go over some of the features and specifications like in our conventional reviews, as well as pack it all up and hit the road. For the first leg we’re travelling to the Gold Coast, about 900km, just over the boarder into Queensland. This is a big car. One of the biggest on the market, in fact. So, as you would expect, there is no issue with passenger space. 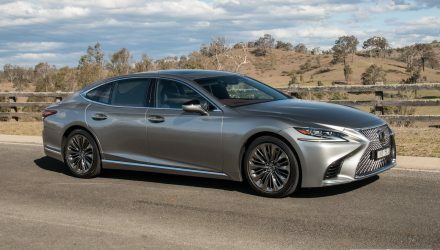 In the front you sit like a sovereign up on a throne, commandeering possession of the road around you, with more than enough legroom and headroom. 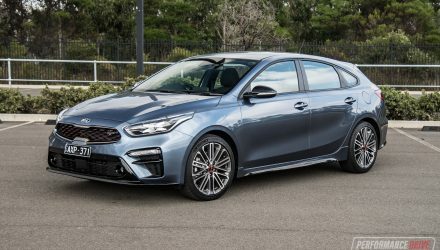 It’s very comfortable, too, thanks to deep-cushioned chairs that are wide enough for even the porkiest of individuals, with a massive centre console that could double as a middle seat. 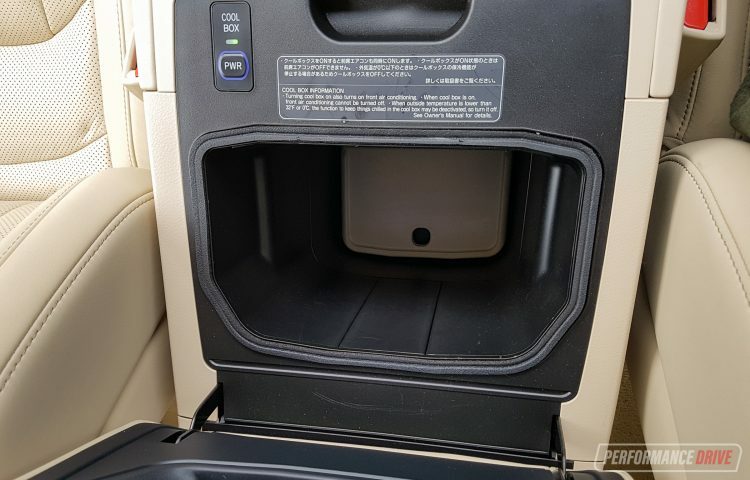 Under the console you have an effective cooler box which does chill drinks and food. We tried it out by placing a warm bottle of water in their, and within about an hour the water was cold enough to be a refreshing drink. 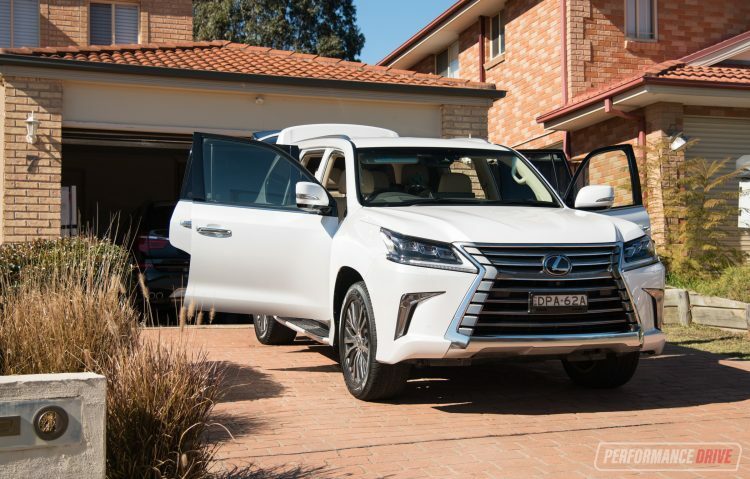 In the back you have the luxury of a reclining bench that’s also electronically slide-adjustable forward and back to open up more cargo space, with plenty of width for three adults. 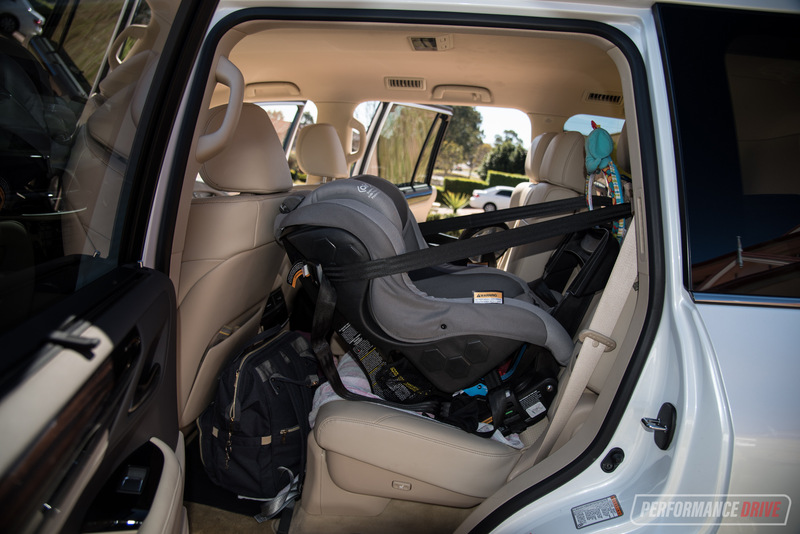 We had no problem fitting a reverse-facing child seat via the ISOFIX points for our six-month-old baby, with enough clearance for the front passenger seat to be set in a comfortable position. 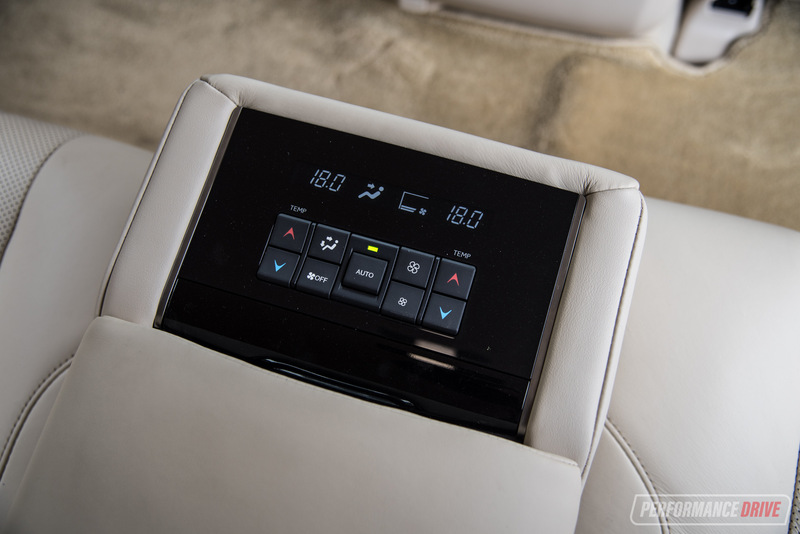 The LX 450d comes with four-zone climate control with a separate console panel within the centre armrest for independent adjustment, with adjustable vents in the ceiling and the back of the centre console. 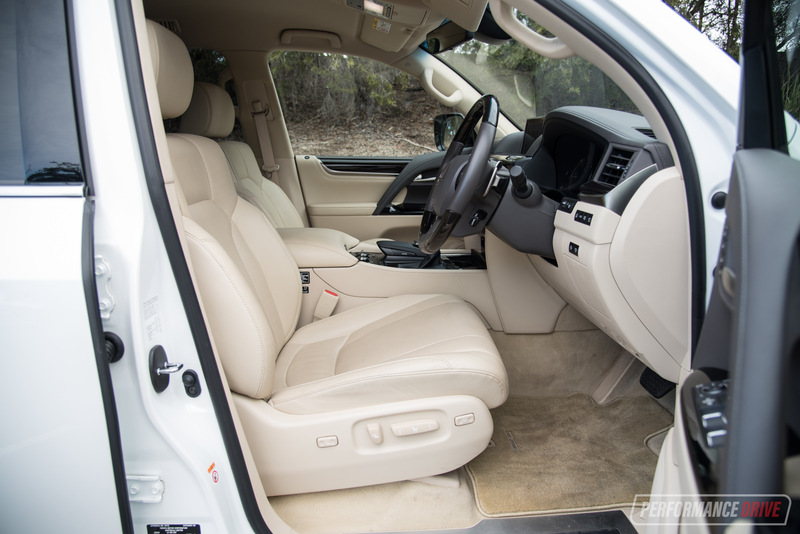 Interestingly, the LX 570 petrol comes with seven seats while the 450d is only available with five seats. When you fold up the third row in the 570 you’re left with a narrow cargo area (well, narrow in proportion to the massiveness of the LX). 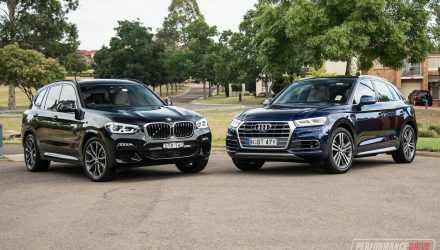 With no third row getting in the way in the 450d, the boot space is expansive, rated at 909L compared with 701L in the petrol. This is only of benefit if your family doesn’t exceed five people of course. But for our trip, this is ideal. In the back we managed to pack an electric esky/fridge and power it up thanks to the standard 220V Australian socket in the cargo area. We also packed a pram, large suitcase, a large plastic tub full of stuff, a bulky baby carrier backpack thing, and multiple overnight-sized bags. A baby walker also fit in nicely. For needs like this, there are not many vehicles on the market that can swallow all of this. The sheer height and depth of the boot area is impressive, with a completely flat floor. 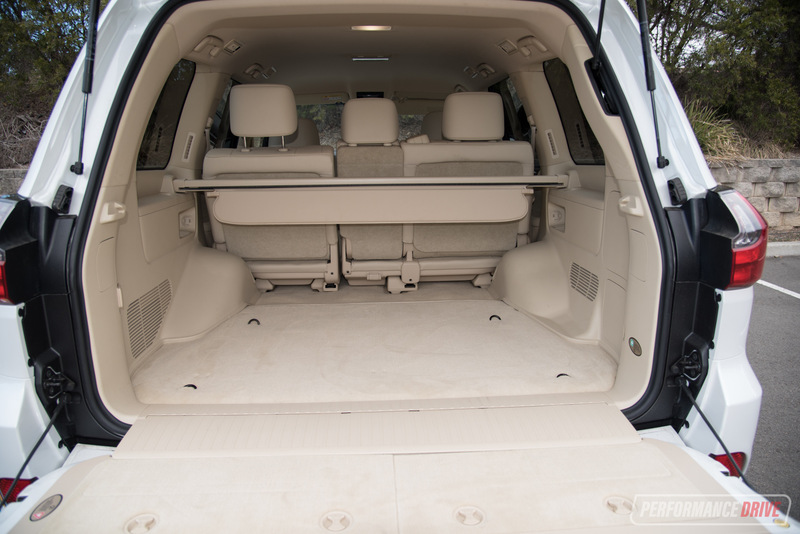 If you need more space, the rear seats can also be flipped up and folded forward. 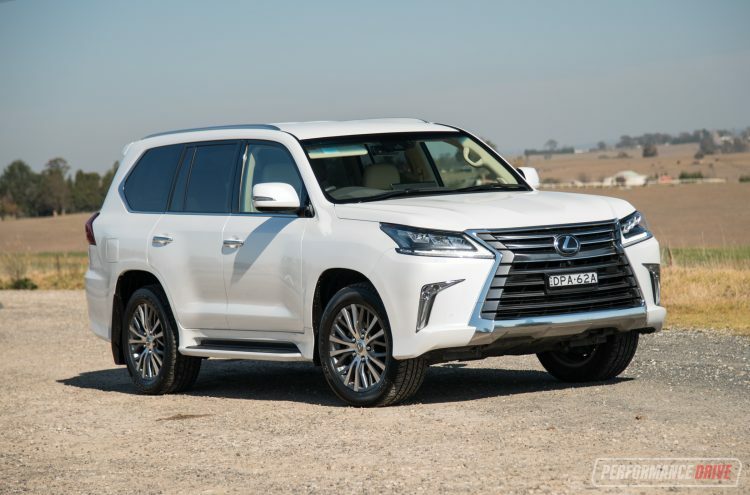 Alternatively, the 450d has a braked towing capacity of 3500kg (same as LX 570). 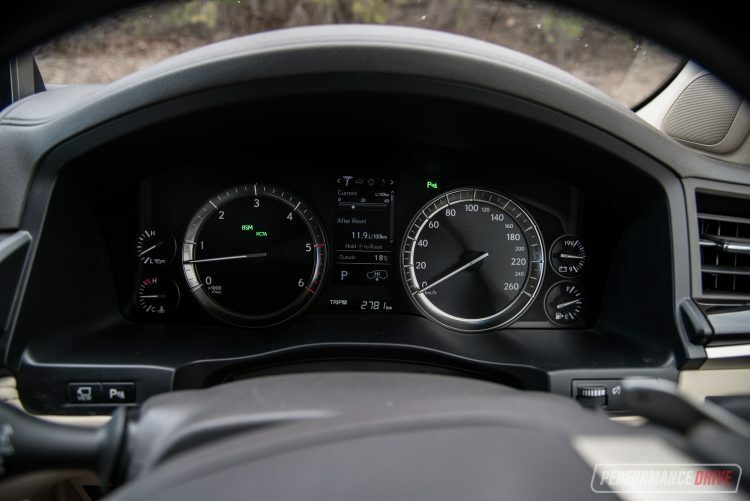 With the 93L fuel tank full, you have a theoretical average range of 979km. Compared with the LX 570 petrol version, which comes with a 138L super-size tank, the 450d exceeds the petrol’s theoretical average range of 958km by a smidge. On our first leg we drove to Port Macquarie for an overnight stay. It’s only around 440km, or around five hours behind the wheel. But with a baby on board we thought it would be best to test the waters to see how he coped, before continuing on for the long haul. The 450d arrived with just under half a tank of fuel, with the trip computer giving us an average of 10.7L/100km after starting with 11.9L/100km. The LX 450d comes with some pretty clever technologies and pampering luxuries, despite being based on perhaps the most rugged SUV ever conceived. One such technology we love is the adaptive variable suspension and active height control. You can manually adjust the height when the vehicle is stationary, raising the vehicle up for more ground clearance, or you can lower it so it’s easier to get in and out of. Both extremes are only on hand at low speeds until it automatically moves back to a neutral position. However, if you keep it in the default auto mode, the LX lowers down when you select park for easy entry and exit. But the most interesting part of the auto mode is when you hit the highway. 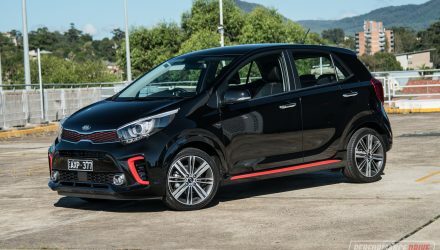 Once you reach over 100km/h the vehicle hunkers down for improved aerodynamics and stability. At first it feels a bit strange as the suspension lowers while on the move. 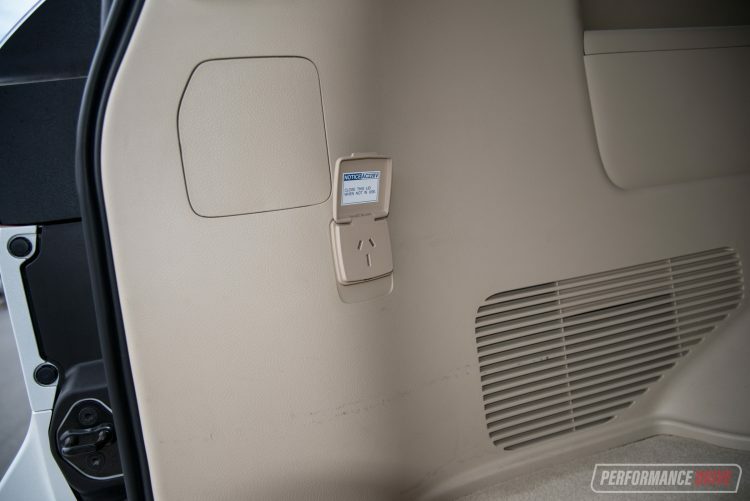 But we think this is an awesome little feat as it would improve the highway efficiency by quite a bit, considering how much airflow would otherwise be engulfed under the body. 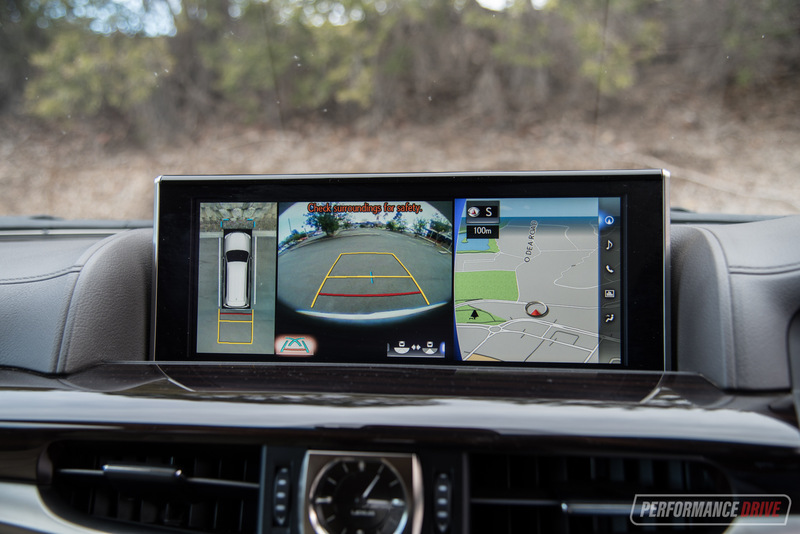 On our first leg we also played around with the adaptive drive modes. In normal mode the steering can seem heavy compared with a crossover or smaller SUV. Fortunately the comfort mode fixes this and provides a more relaxed steering weight. 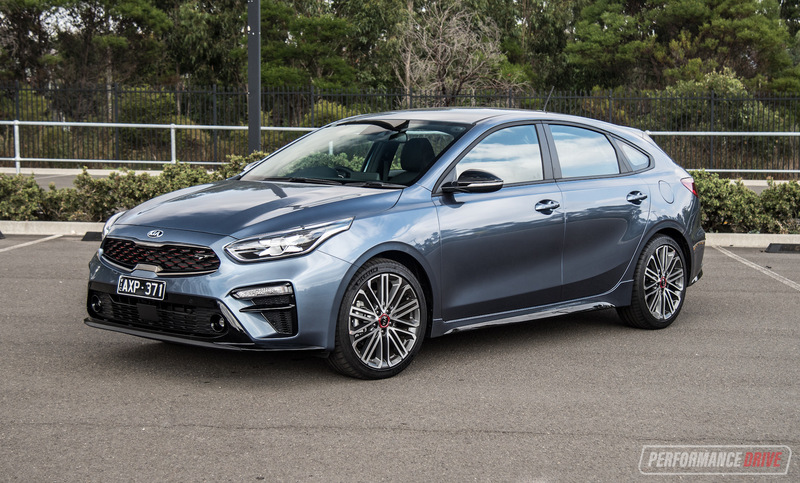 Around long bends the body control can seem somewhat detached, cushily bouncing over mid-corner bumps, making it feel like you’re driving a big mattress on wheels. Switching over to sport or sport plus mode ties it down and provides a reassuring assertiveness. As a bonus there is a ‘customise’ mode that allows you mix and match. For example, you can set the powertrain to eco and the suspension to sport. This is how we configured the customise mode so we could easily switch to it when encountering bends, and turn back to normal or comfort mode for the straight highway stuff. Getting up to speed leaving rest stops can be fun, as the V8 engine chugs and relentlessly pulls with no hesitation. 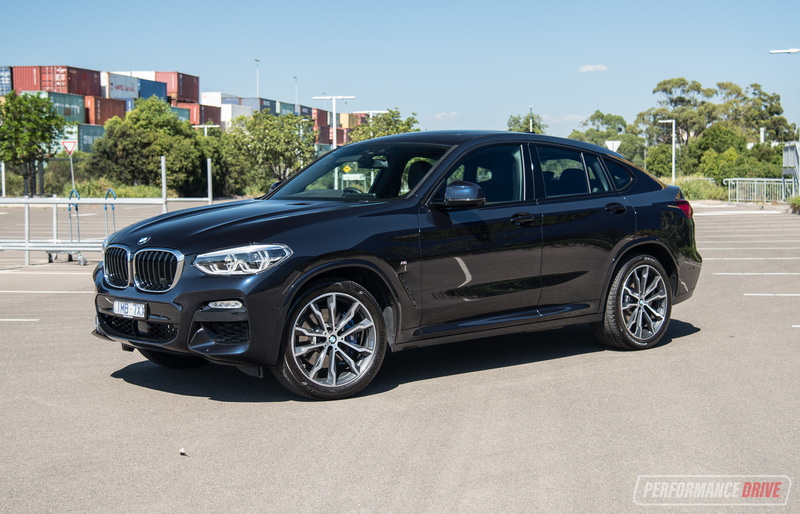 We wouldn’t call it a quick SUV, but it gathers speed and provides respectable overtaking performance. Especially for such a large, 2670kg beast. In sport mode the throttle response is surprisingly sharp, making it feel even quicker. Before we left we measured the usual sprints, with 0-100km/h coming up in 9.86 seconds. Building the engine revs on the brake pedal and then releasing the brake proved quickest, with the body heaving back an unweighting the front wheels, resulting in a touch of wheelspin. The g-force of 650Nm as it propels you forward off the line is intense. 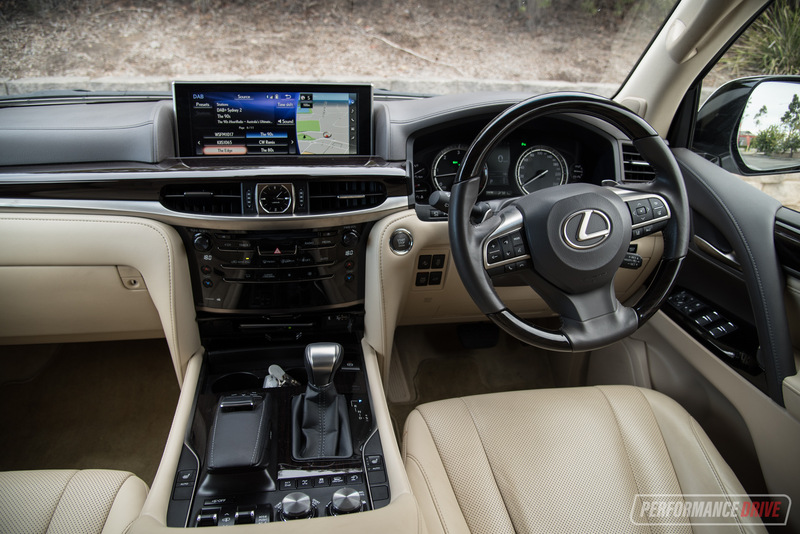 This sprint time is only just behind the 9.38-second recording we achieved in the LX 570 petrol last year. However, we reckon the overtaking and mid-range pull is superior in this diesel. 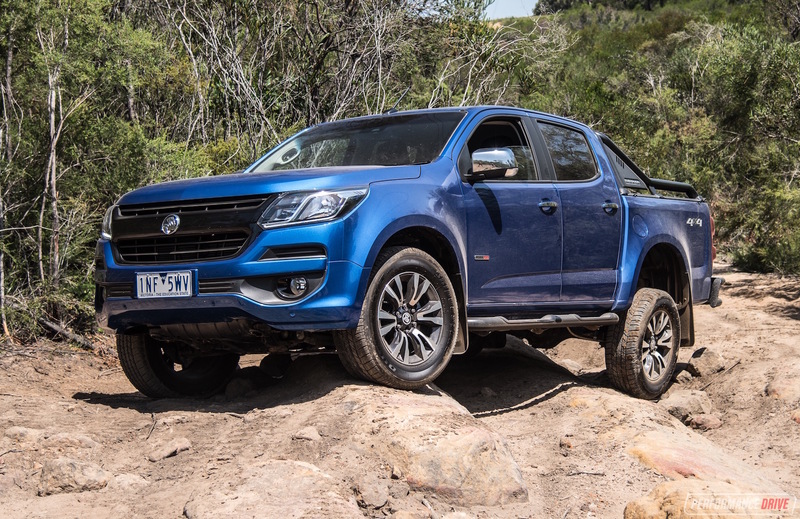 The huge torque also helps when off-roading (more on that in part 2 and 3). 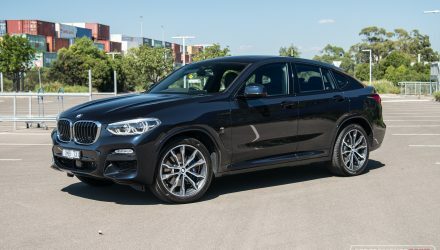 Although the petrol engine does sound smoother and overall more appealing, the 450d does produce a cool bellowing V8 rumble at anything above idle revs. Pair that with the commanding driving position, up high, and you’re left feeling like a king as you rumble around. 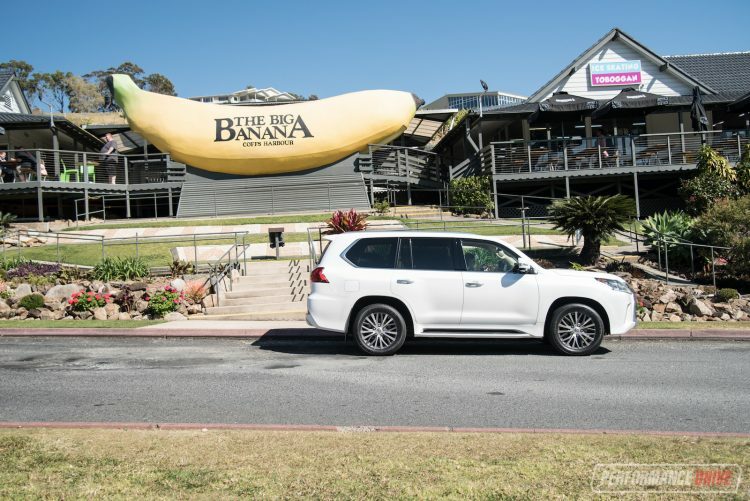 Stay tuned for part 2 and 3 of this epic drive, where we’ll go over more of vehicle’s functions, and talk more about the long-term comfort of the LX. We’ll also dissect the argument of whether the LX is worth the extra money over the LandCruiser. We’ve put together our usual 0-100km/h and engine sound video for you below. 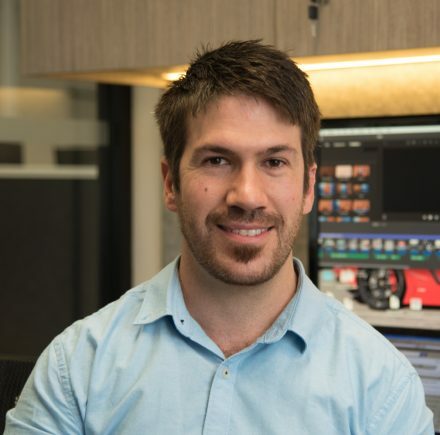 We’re working on a point-of-view video showcasing our journey as well, which we’ll post during part 3 of the feature.